This is a game that I kickstarted a long time ago. I played it for a while in beta and thought it still needed work. This is my first time revisiting it since its full release. The game doesn't feel much different than beta. It's a lane based digital card game. There is no mana, instead you get to play two cards every turn no matter what. You start the game with all level 1 cards and each time you use a level 1 card it is replaced in your deck with a level 2 version of the card. If you use a level 2 version it gets replaced by a level 3. 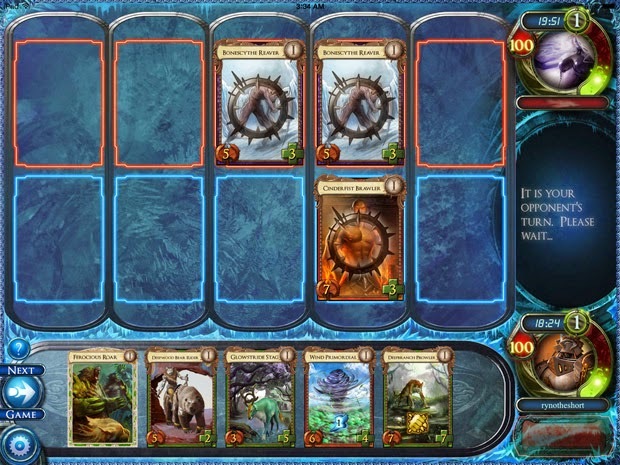 The game becomes about balancing which cards you want to play. Should you play the cards that are good for your current situation or should you play cards that are weak now but will cause awesome upper level cards to get into your deck for later use? It's an interesting balance. Although I like the game and I helped kickstart it, I'm deleting it off my hard drive. If I want to play a card game I would rather play something different. For a good digital card game experience I still turn to Hearthstone. For a fun physical card game experience I have lots of options sitting on my gaming shelf. Solforge is good, but I would just rather play other games instead. Rogue Legacy is a roguelike action game that a ton of people seem to love. It's a huge hit with Twitch streamers. I, on the other hand, tend to dislike roguelike games in general. I enjoy games with progression and story, two things that roguelikes almost always lack. The first thing I need to say about Rogue Legacy, don't play it without a controller. I always have an Xbox 360 controller sitting next to my computer ready to be synced to my PC if I need it. This is a game where I most definitely needed it. The action is too fast and precise to try to play Rogue Legacy on a keyboard. I think my problem with the game is that I just don't like roguelike games. I want something with persistent progression, not a game that resets back to nothing every time I die. 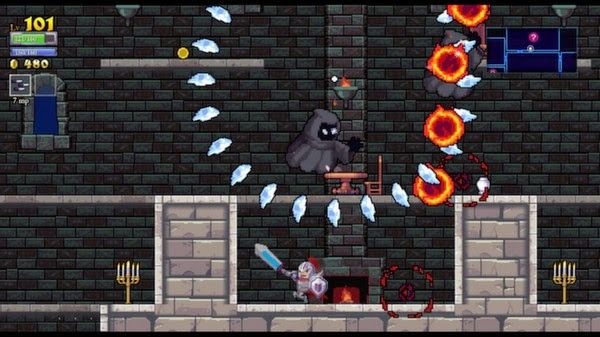 Rogue Legacy has some upgrades that are persistent across deaths, but not very many. Not enough to satisfy me at any rate. The only roguelike I've enjoyed enough to play for a long period of time is FTL, but that's an exception. I know the mechanics and controls of Rouge Legacy are good. It has good production values overall. It's another game that simply doesn't suit my taste. I wanted to like it, but I was done with it after less than an hour. Uplink didn't click with me at all. 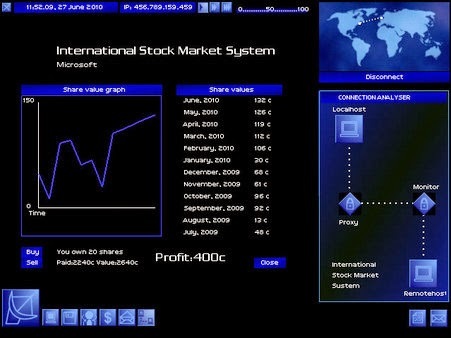 It's a weird old school hacking game. It basically dumps you onto an old desktop and tell you, "Go hack!" There was a lot of text, a lot of confusing UI decisions, and not a lot of clear direction. It feels like a blast from the past, in a bad way.